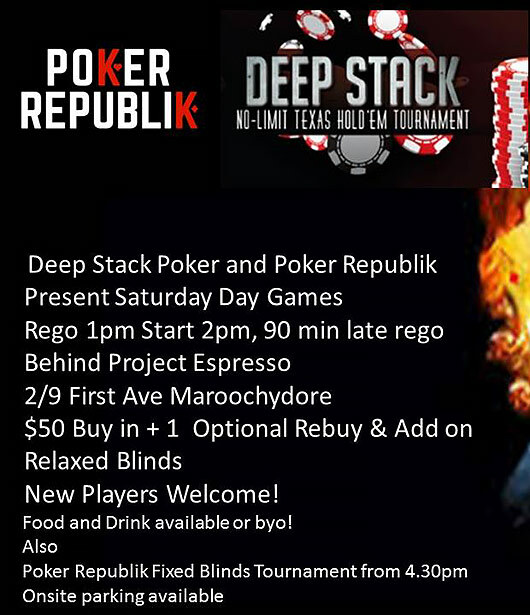 Deep Stack Poker events, no small stacks here! 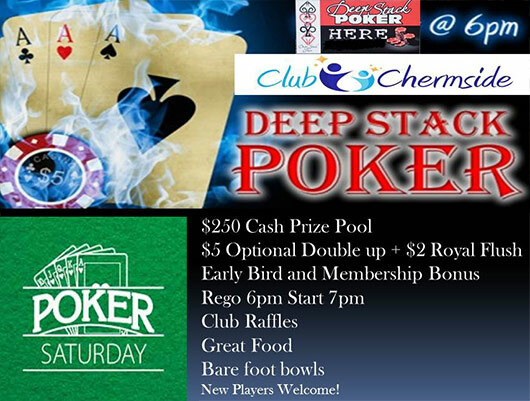 The Autumn Deep Stack Poker Season in on! 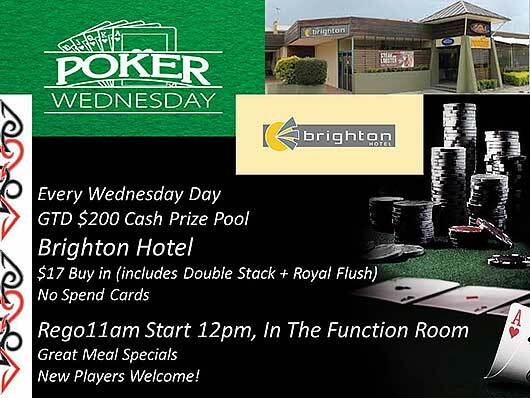 Get down to your local poker venue and claim your spot on the DSP Ladder!!! 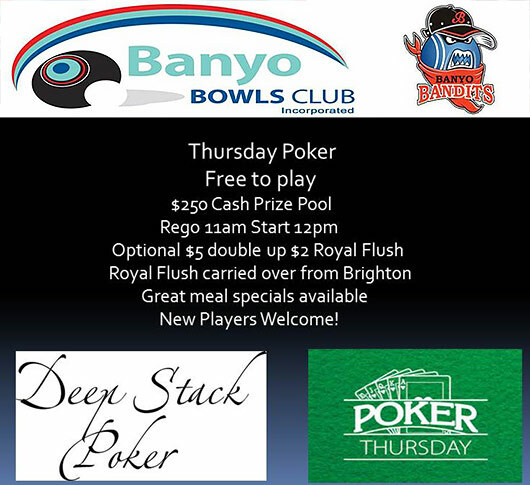 Open to all skill levels from 18 year old plus, we have a huge social side where great food a few drinks and the best game of cards are on offer.